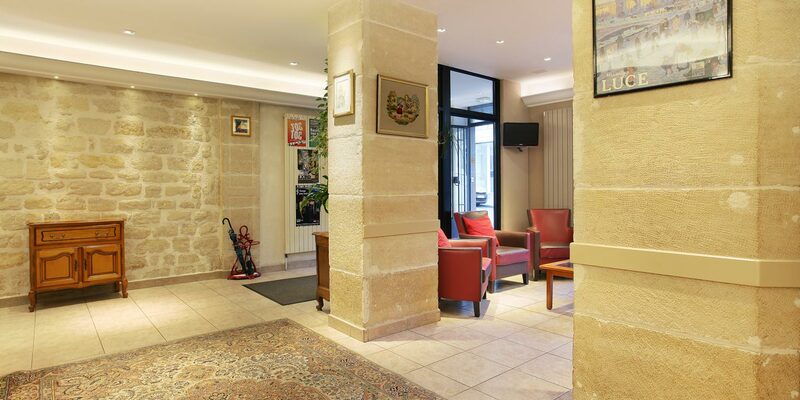 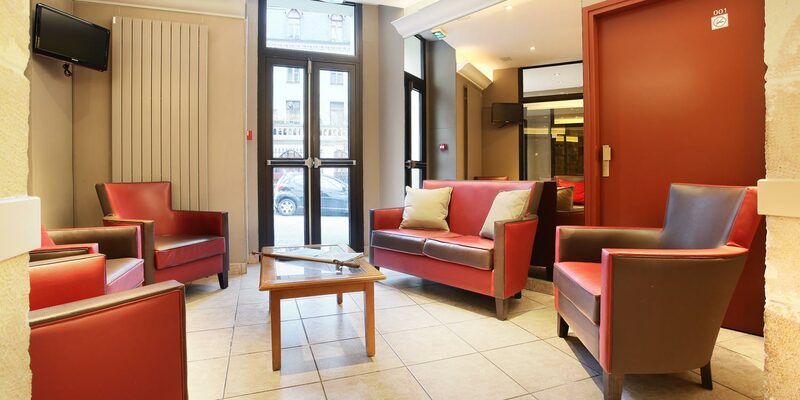 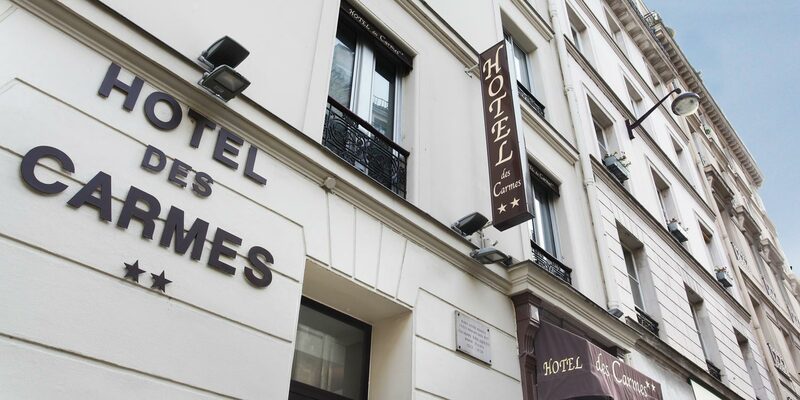 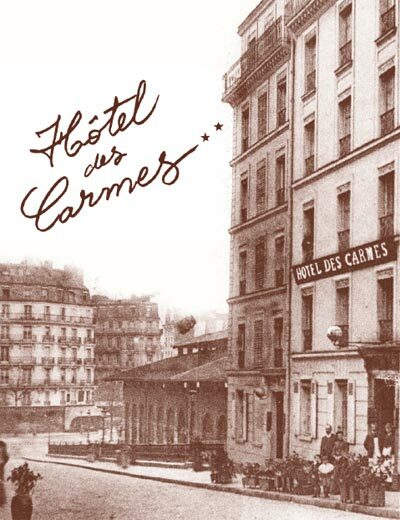 Following a complete refurbishment, the Hotel des Carmes has now re-opened in the heart of the Latin Quarter. . 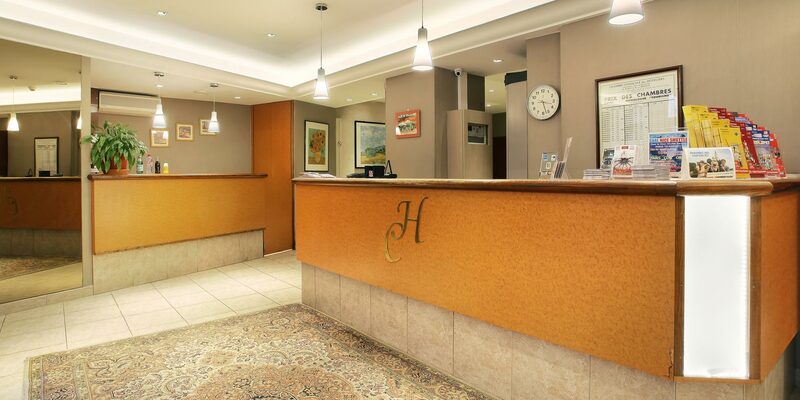 The hotel has a wireless broadband deployment throughout the building as well as in public areas and in rooms, and an internet access point available at the reception. 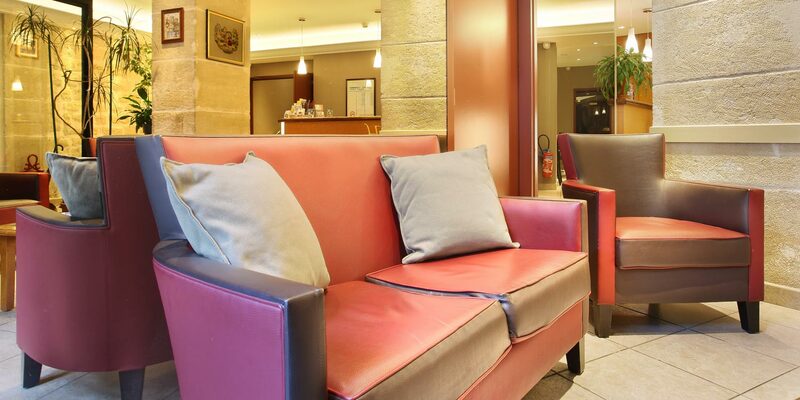 In this air conditioned hotel, you have to relax a TV lounge and reading.